Are you ready to party? For one unforgettable evening, you'll look and feel like someone straight off the runway with this mesh short dress with scoop neckline. This illusion bodice stunner has exquisite details, including beaded lace appliques and full tulle skirt. 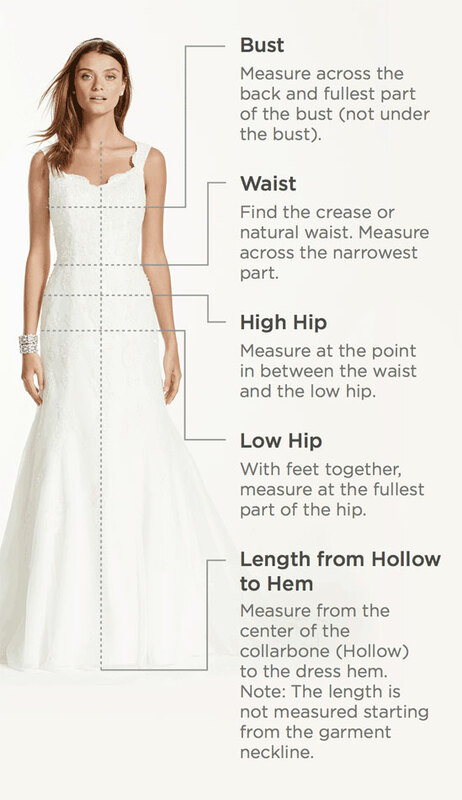 This is the perfect fun and flirty alternative a traditional long wedding dress.